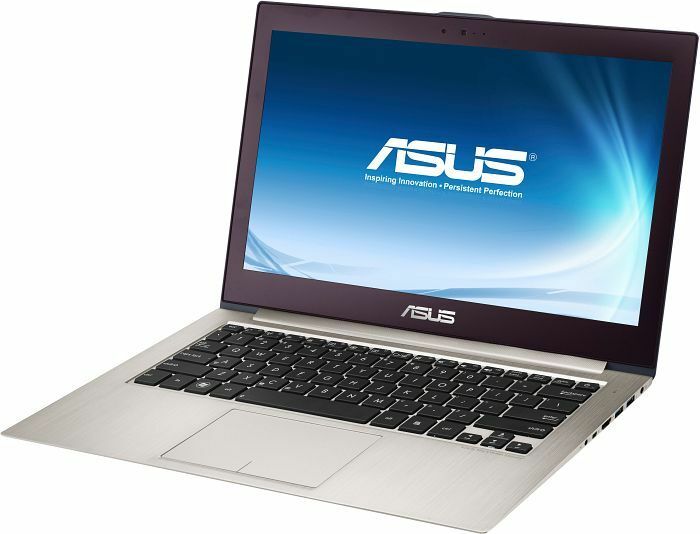 The Asus Zenbook line is known for their slim and compact ultrabook build, an aluminium casing and their premium pricing. 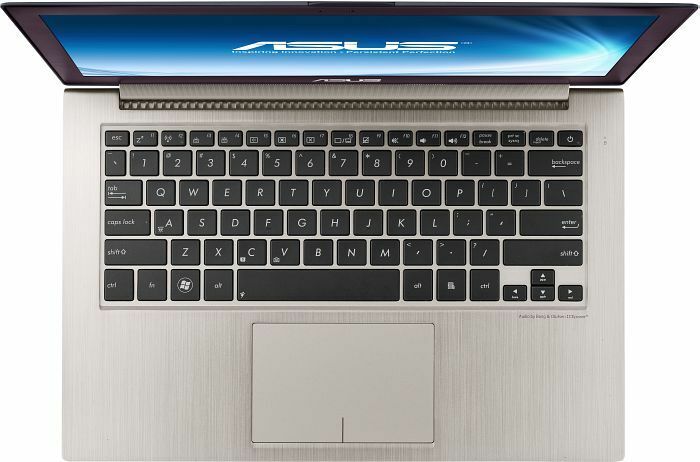 The UX32LA-R3065H comes with all these usual Zenbook elements. It comes with a 13.3-inch glossy display with 1366 x 768 resolution, which means it will be sharp but don’t expect good viewing angles or have good clarity in the sun. It is powered by an 4th-generation i7 Intel processor, 4 GB of RAM and an integrated Intel HD 4400 graphics card. The processor is good enough for any everyday tasks and the integrated GPU can play several games at low settings. The biggest drawback however is the 500 GB hard disk drive with 5400 rpm. 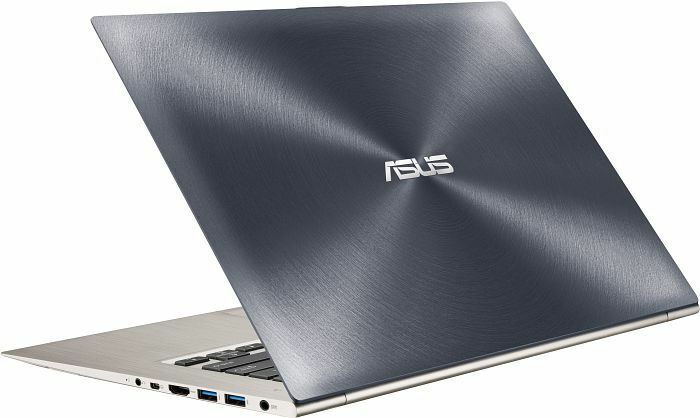 An SSD would have definitely be preferable since it is a staple in the Zenbook series. 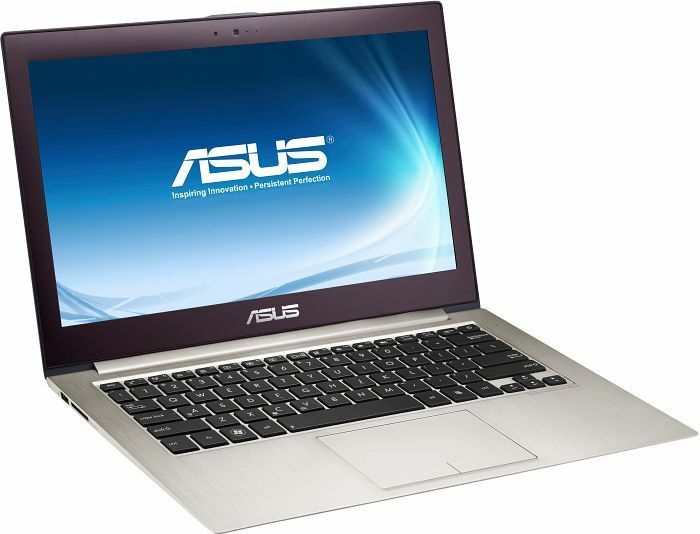 With most ultrabooks, the weight is comparable to other ultrabooks and is lighter than most notebooks. Weighing only at 1.5 kg, this is definitely good for those that are always on the move. Battery life is also pretty good, with about up to 8 hours of mixed use. When the battery goes down to 5%, the laptop will automatically back up your data. Another great thing about this model is 3 USB 3.0 slots, which are compatible with USB 2.0 devices. This is an ultrabook for those looking at a solid performance, but it would have been better with an SSD.